Listed in Best Lawyers in America in Product Liability-Defendants and Commercial Litigation since 2007. Named the Product Liability Litigation-Defendants Lawyer of the Year by Best Lawyers in America in 2013 and 2017. W. Kyle Carpenter, a Fellow of the American College of Trial Lawyers, is a member of the firm whose primary practice area is concentrated in Civil Trial Practice. 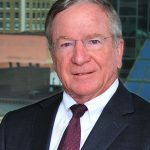 He has handled a variety of different types of litigation and while most of his practice has involved the defense of product liability and toxic tort cases, he also has extensive experience in areas such as commercial litigation and defense of class actions. He has been selected by his peers for inclusion in The Best Lawyers in America© in both product liability litigation and commercial litigation. 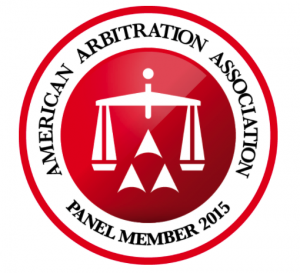 Mr. Carpenter is an arbitrator on the American Arbitration Association’s Roster of Neutrals. Mr. Carpenter, a native of Bowling Green, Kentucky, graduated from Vanderbilt University in 1973 with a B.A. in history. After spending two years as a Business Manager in Minor League Baseball, he obtained his J.D. from The University of Tennessee College of Law in 1976, with honors. While in school, he served as Student Materials Editor for The Tennessee Law Review. Mr. Carpenter is a member of the Knoxville Bar Association, Tennessee Bar Association, American Bar Association, and International Association of Defense Counsel (IADC). 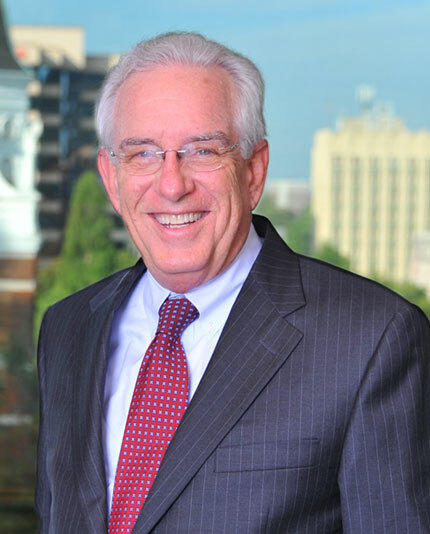 He previously served as a member of the Board of Governors of the Knoxville Bar Association and as a member of the Board of Directors of the Knoxville Legal Aid Society. He currently serves as the State Membership Chair of the United States Supreme Court Historical Society. He is also a member of the American College of Trial Lawyers’ National Moot Court Competition Committee. Mr. Carpenter has been a speaker at numerous seminars on topics as diverse as benzene litigation, the use of mock juries in litigation, and expert evidence. 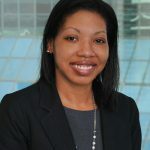 He is a co-editor for Tennessee for the Product Liability Desk Reference and Business Tort Law Desk Reference. He is also the author of a chapter entitled “Pre-deposition Discovery” in the book Challenging Expert Witness Testimony. In 2003 he served on the faculty at the IADC Trial Academy.